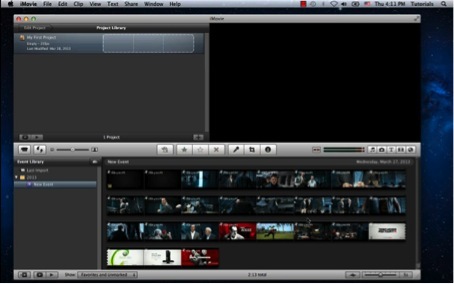 In this tutorial you will learn one how to put youtube video in Imovie. 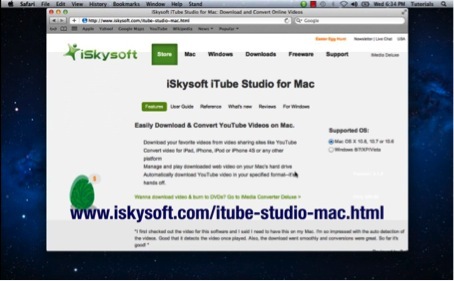 Step 1: Go to http://www.iskysoft.com/itube-studio-mac.html and download Iskysoft iTube studio. Step 2: Go to YouTube.com and select a video of your choice. 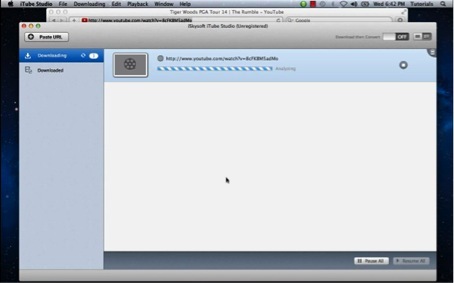 Copy the link to the software box: the download is starting. 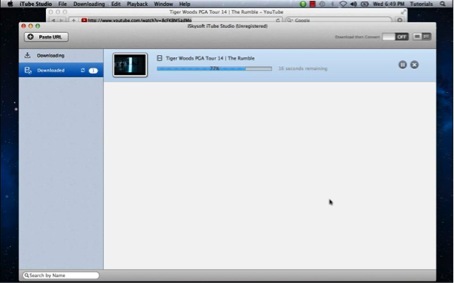 Step 3: The Downloaded tab on the left shows you the progress of your selected videos. Select the Convert button to bring up the format window. 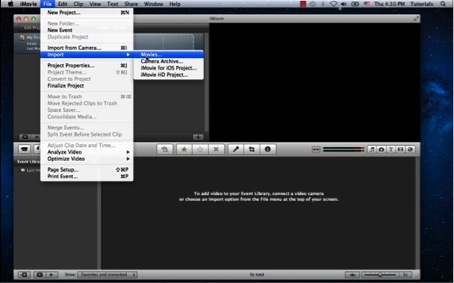 Step 4: Choose iMovie as output format. Click OK to start conversion. 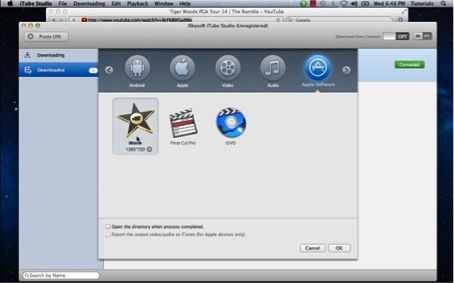 Step 5: Launch iMovie, and select Import > Movies from the File menu. 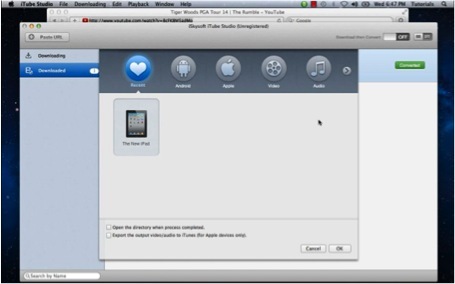 Go to the folder where your video was saved and select it. Click “Import”. Result: Your clip is now loaded into iMovie.